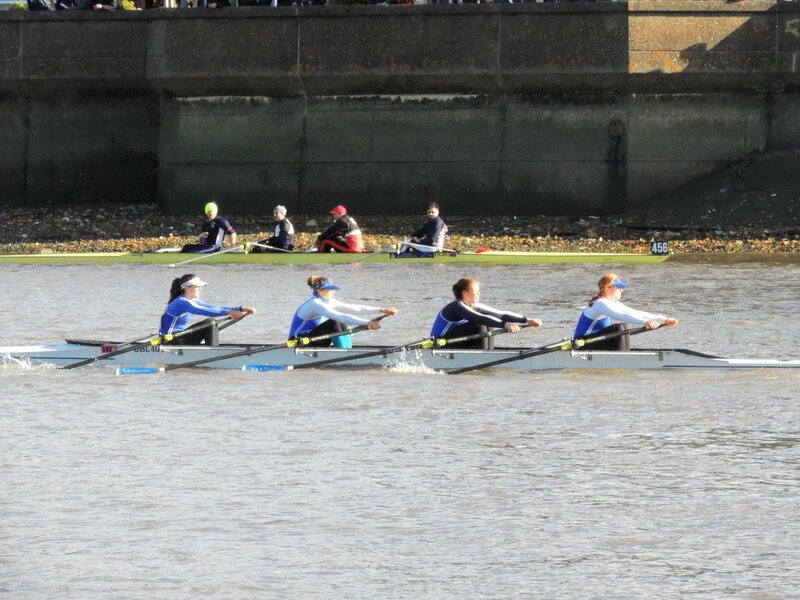 the sun was shining and the rain was kept at bay for the weekend. 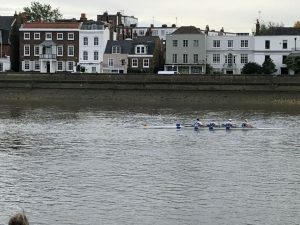 Much appreciated by rowers, scullers and spectators alike. 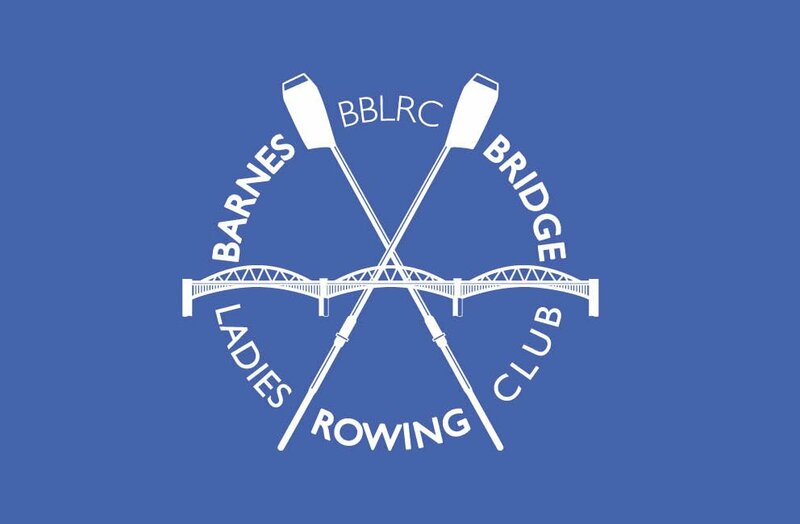 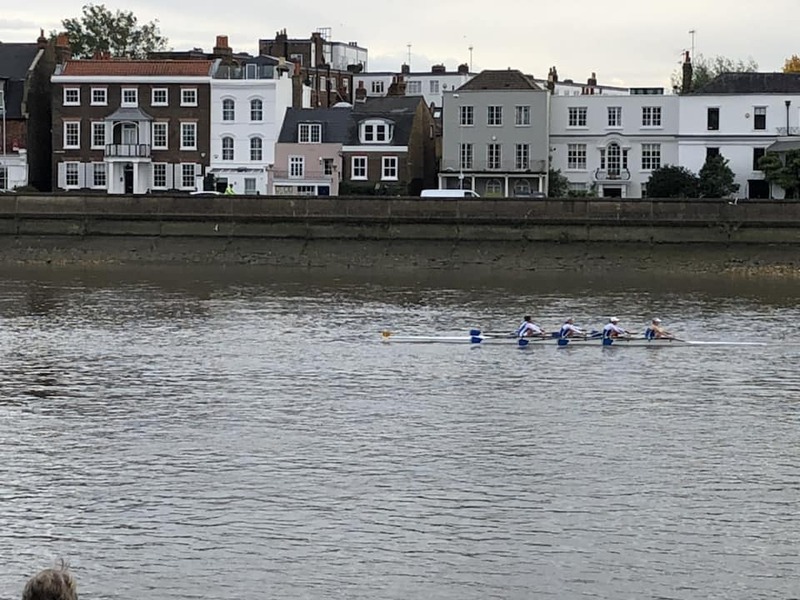 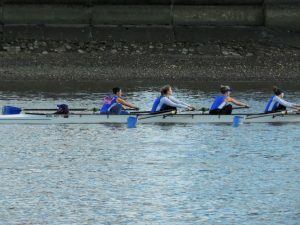 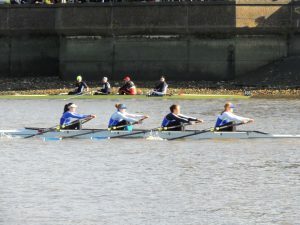 Saturday saw the W4+ placing 11 out of 27, not too shabby at all and the WB4x on Sunday being thwarted by Upper Thames in coming first in category, and having to settling for second. 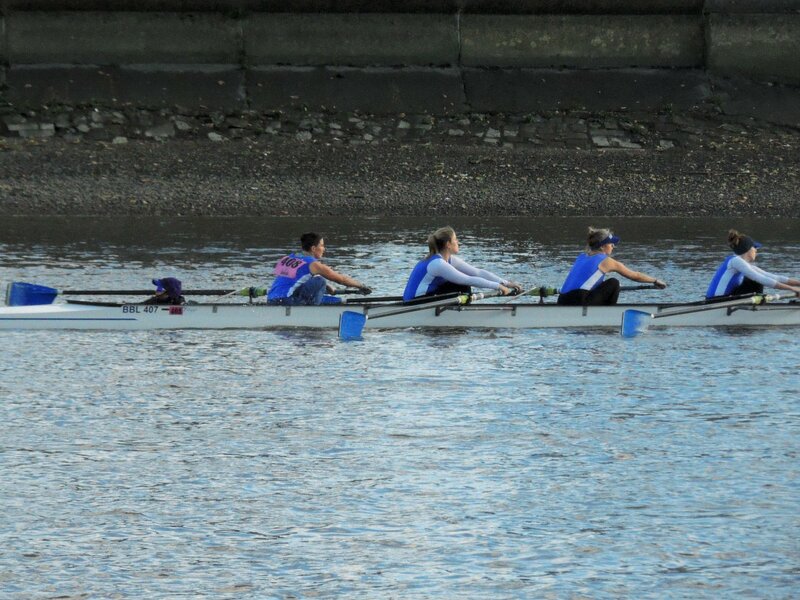 We beat Thames though so all fine.